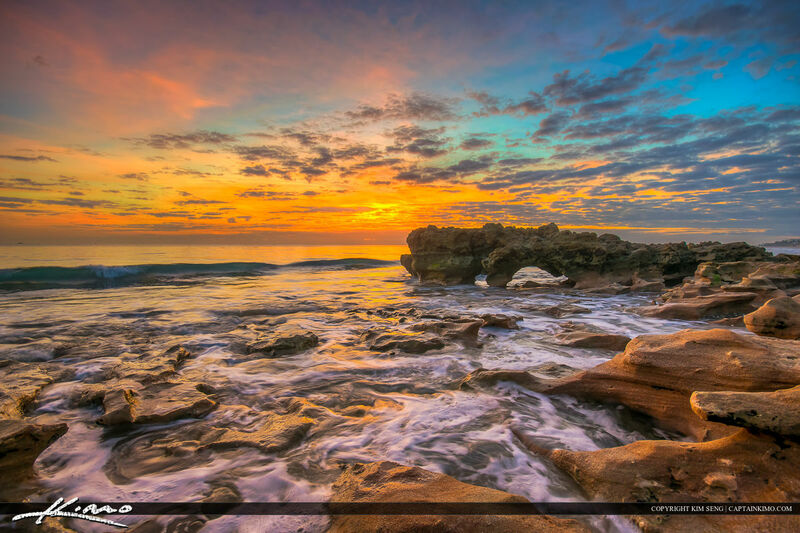 Tequesta Florida sunrise at the beach on Jupiter Island Florida by rocks. HDR image created using Photomatix Pro and enhanced with Topaz. 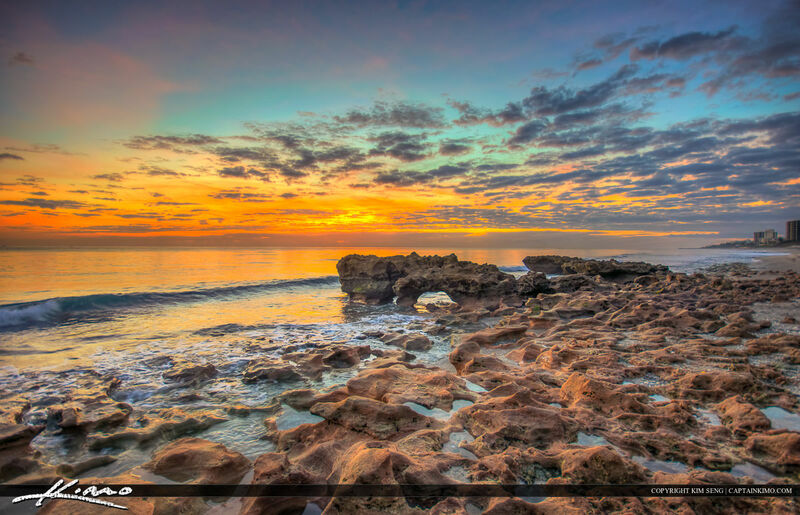 Along t he rocks at Coral Cove Park during a beautiful sunrise over the Atlantic Ocean. HDR image created using Photomatix Pro and enhanced with Topaz. 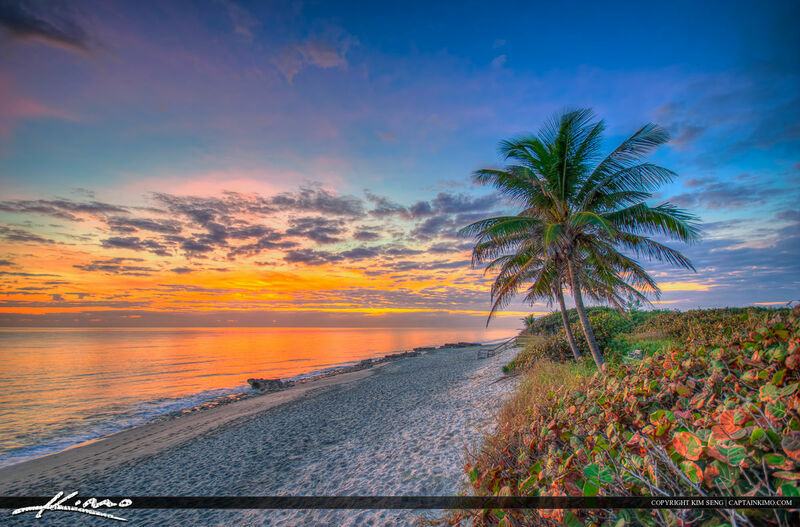 Coconut tree at the beach during sunrise at Coral Cove Park in Jupiter Island, Florida. 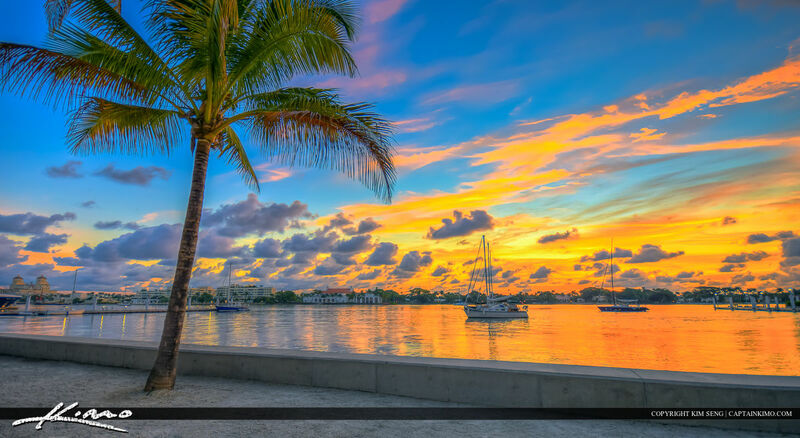 HDR image created using Photomatix Pro and enhanced with Topaz.